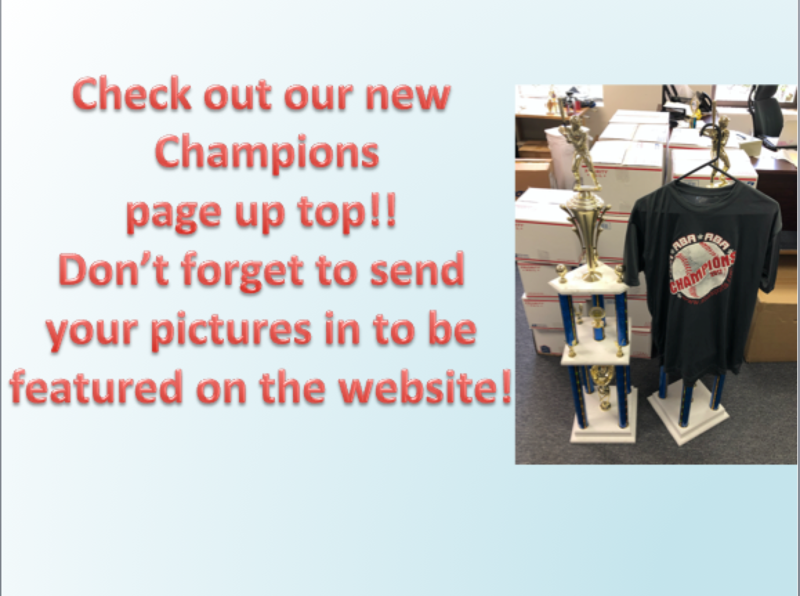 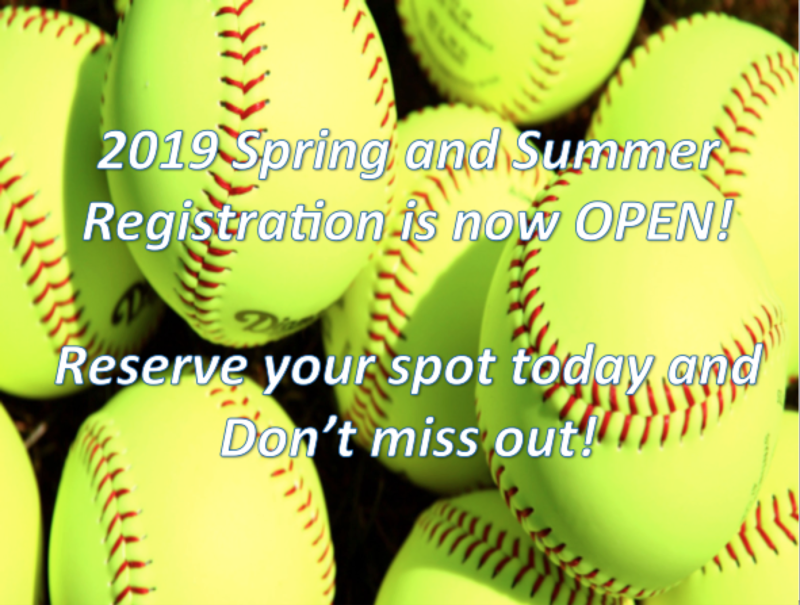 2019 Softball Registration is now open! 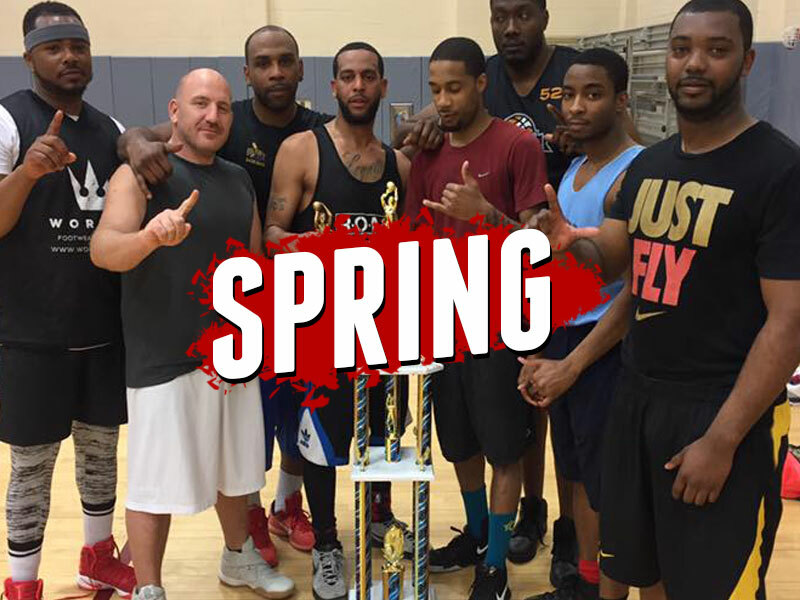 WELCOME TO ABA SPORTS OF LONG ISLAND!!! 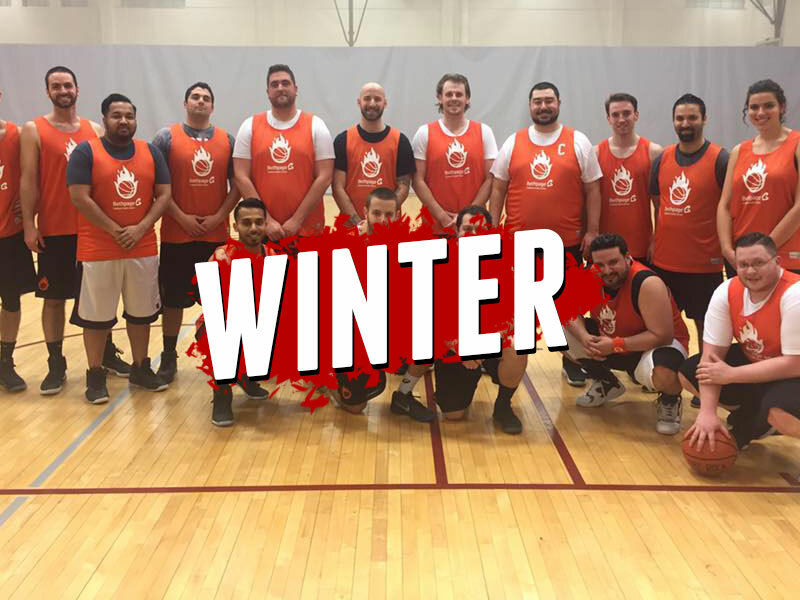 ABA Sports is the premier provider of fun and excitement to all adult professionals looking to stay active and meet new people. 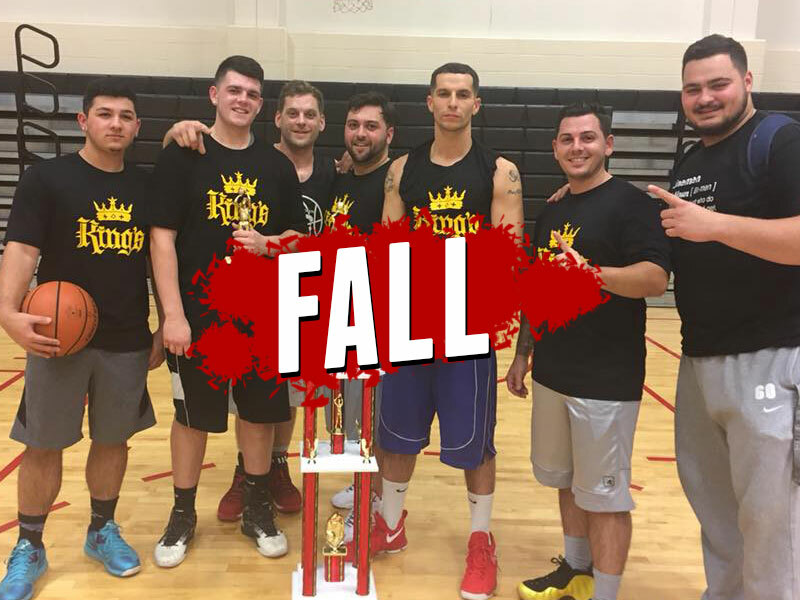 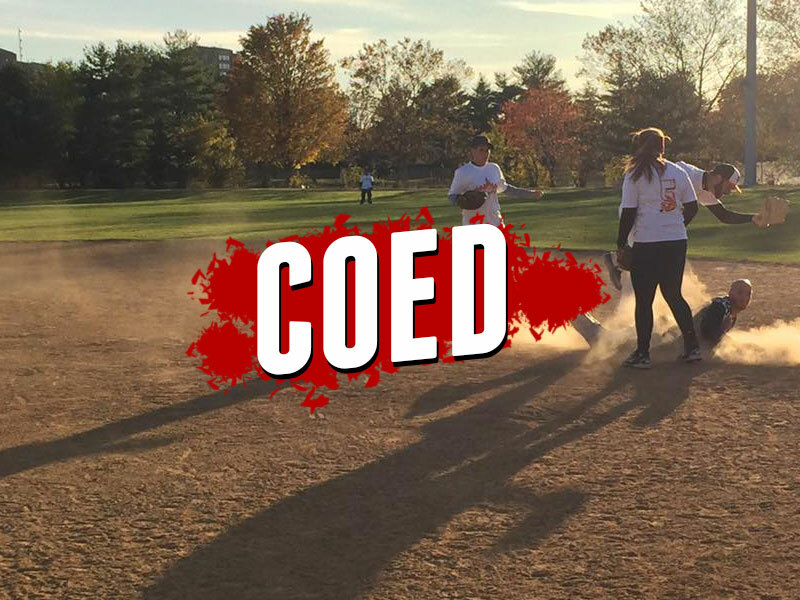 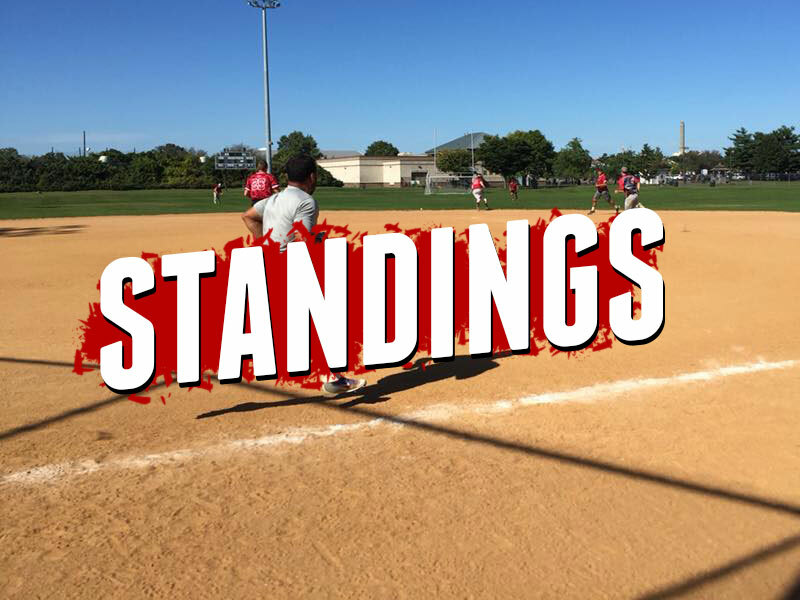 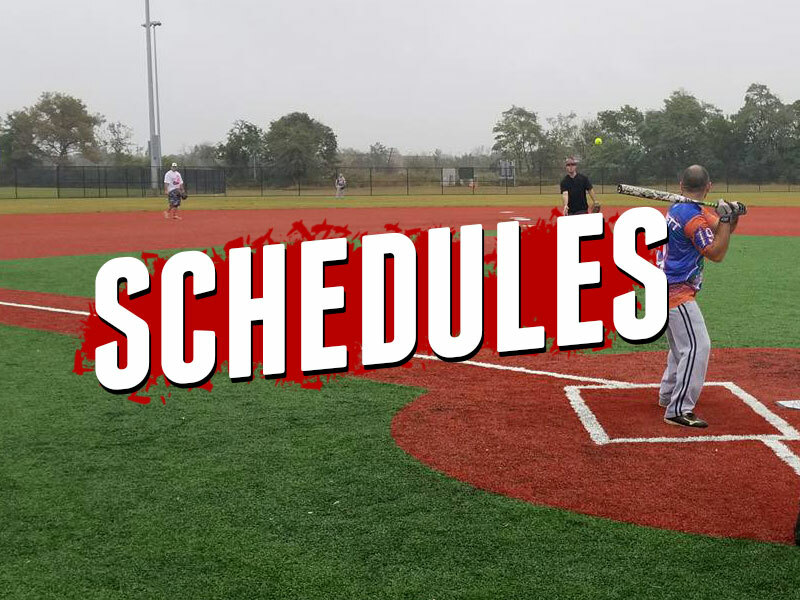 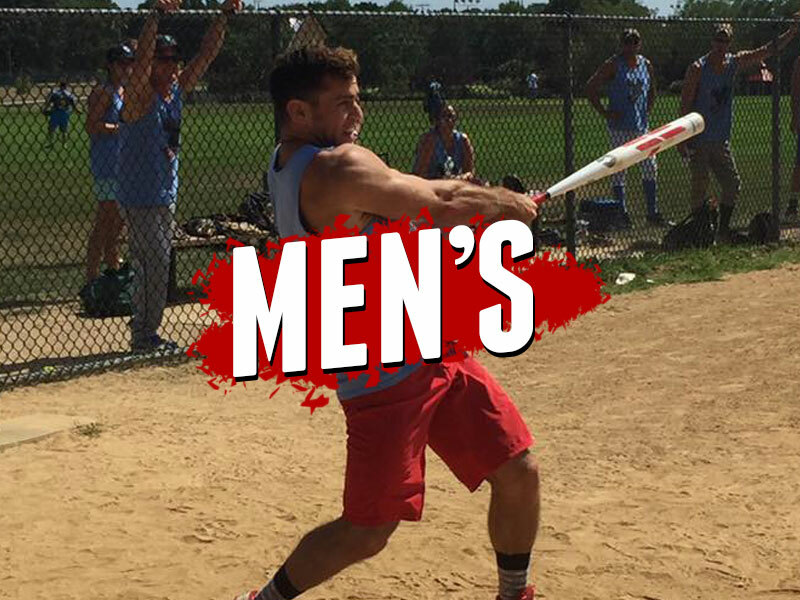 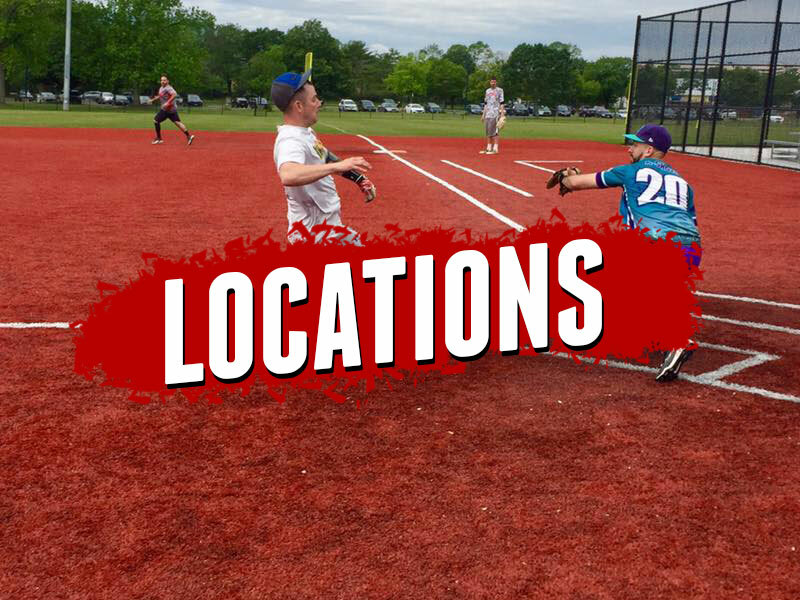 We offer a variety of leagues in Nassau & Suffolk County all year LONG! 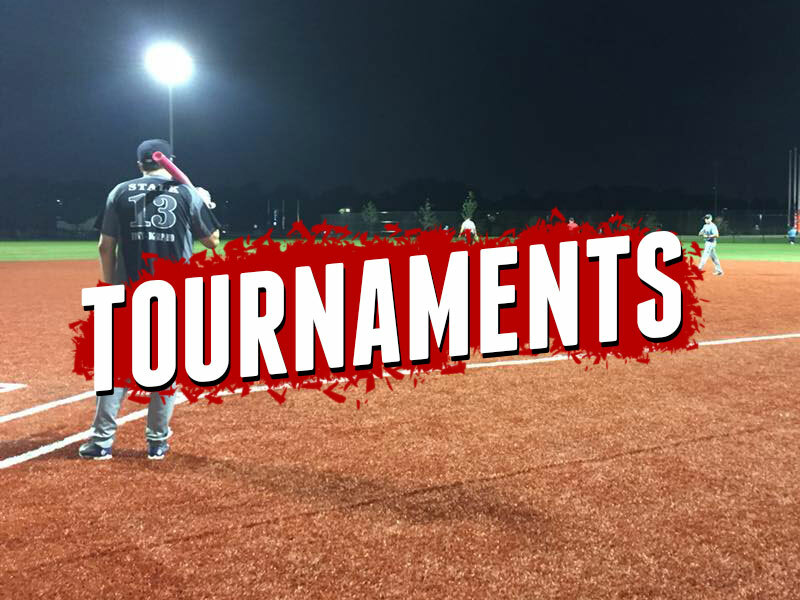 Check out what we have to offer under our register your team page.